Bart Boehlert's Beautiful Things: Ivy Style at F.I.T. I am a big fan of the exhibits at the Museum at F.I.T. and so I thought it would be fun to organize a guided tour through the current exhibition for my department at work. In the fashion marketing department, we are always looking for creative inspiration so what better place to visit than the Museum at F.I.T. I contacted some friends there and soon enough we had a tour arranged with Patricia Mears, the deputy director of the museum and the curator of the current exhibit called "Ivy Style" which celebrates the handsome, timeless, Ivy League college menswear look. "Ivy Style” explores this uniquely American invention from its beginnings at the turn of the last century up until today with the designs of Ralph Lauren and Tommy Hilfiger. The show’s impressive installation includes settings that recreate a college quad, classrooms and a retail university shop. 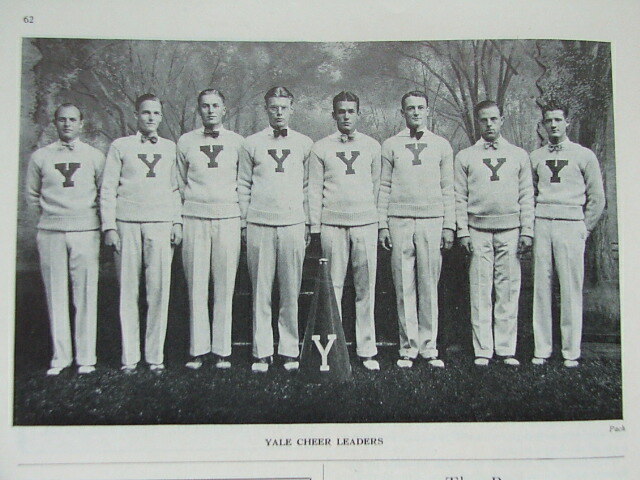 On the insightful tour for the marketing department, Patricia noted that Ivy League style is a signature American creation that mixes up a wealthy, moneyed look with a sporty, casual attitude – for example wearing a bow tie with madras shorts or a tuxedo with no socks. Ivy style takes dressy men's clothes down a notch with a relaxed nonchalance. She also pointed out that although the Ivy League look is now thought of as classic and conservative, it was considered leading edge in the 1920’s and 30’s when magazines eagerly reported on the latest fashion trends that young college men were wearing. 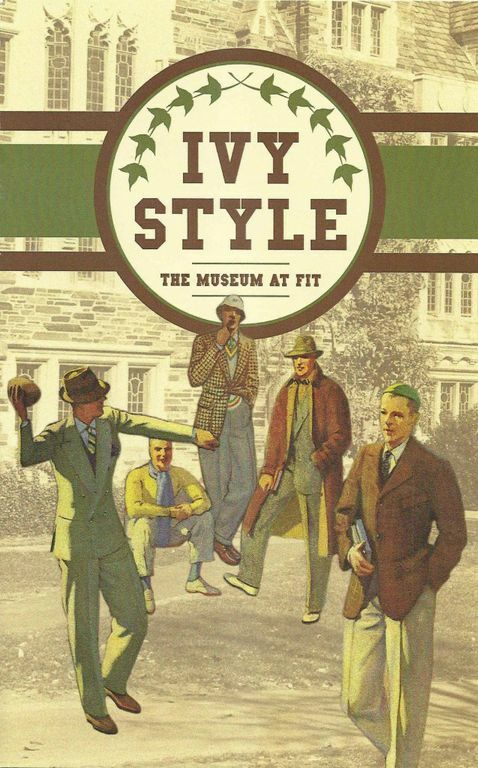 “Ivy Style” is up until January 5th at the Museum at the corner of 7th Avenue and 27th Street, and admission is free. 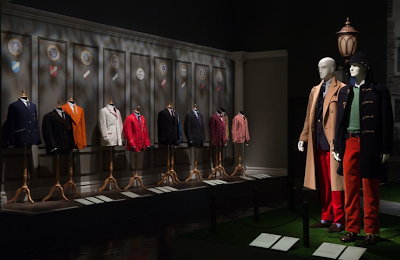 Check it out if you can, and learn more about American men's style and the themes that shaped it. Thank you to F.I.T. and Patricia Mears for the great tour! Bart, great post, and so glad you and your group enjoyed the tour! This post reminded me of when I was in NY with my parents, and showed them the Vladimir Kagan exhibit at the galleries, that pretty much decided me on F.I.T. and lucky for me, I was accepted into the interior design program! Our faculty had all been at Parsons...a better education could not be bought!